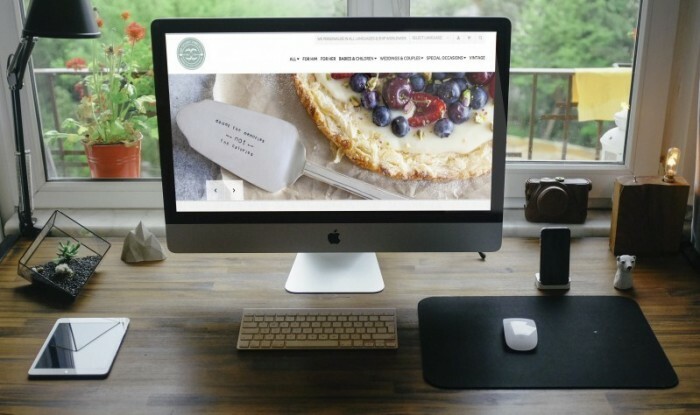 Check out the 10 best ecommerce stores that are focused on food. This week's blog from Eastside Co will showcase the 10 best e-commerce stores that are focused on food. A website is the first interaction between customer and company - if designed correctly then an e-commerce store should effectively display products that are available, and drive sales. 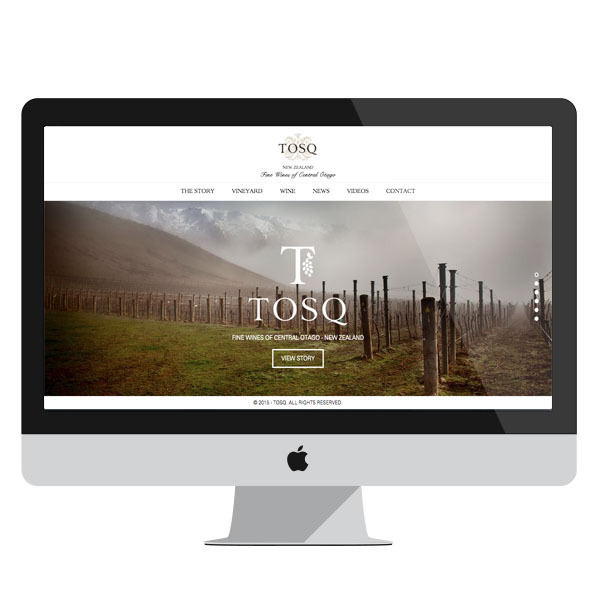 With a homepage that immediately allows customers to see what the company has to offer, the TOSQ website has a simple elegance. 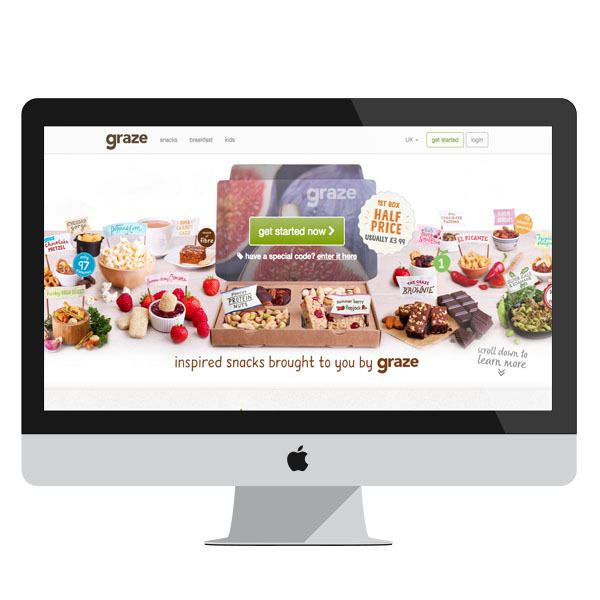 Graze offers an e-commerce store that makes purchasing products simple. From the moment you land on the homepage, the entire site allows customers to know exactly what the store has to offer and makes the changing snacks available in the final product easy. 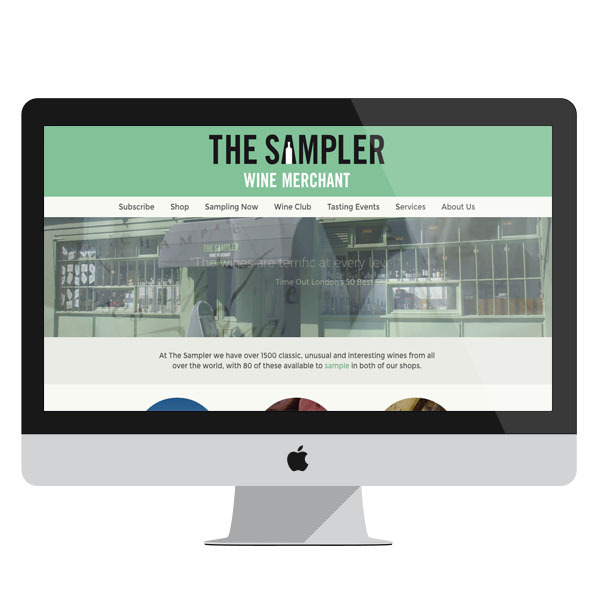 The Samplers website is very easy to navigate, with a drop-down menu on the homepage that makes customer access to products simple. It also has a homepage that displays a slide show of images to establish the products that the company offers. 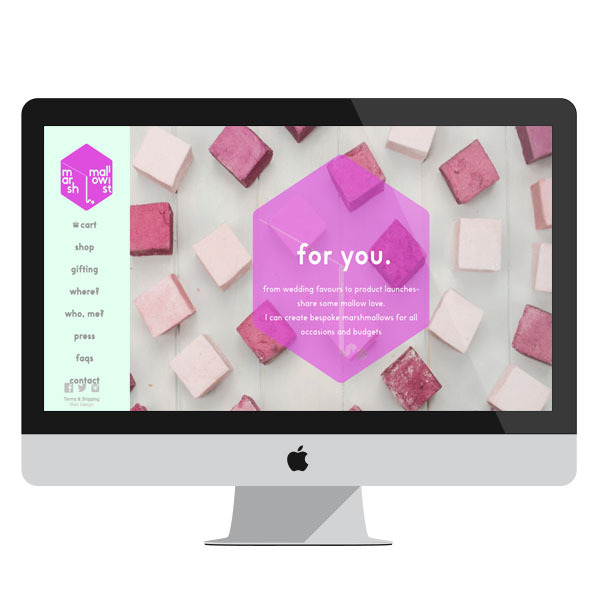 The Marshmallowist website is aesthetically pleasing, from homepage to products. The site is bright and colourful, but also easily accessible. This site is similar to The Sampler with drop-down menus making access to products simple. 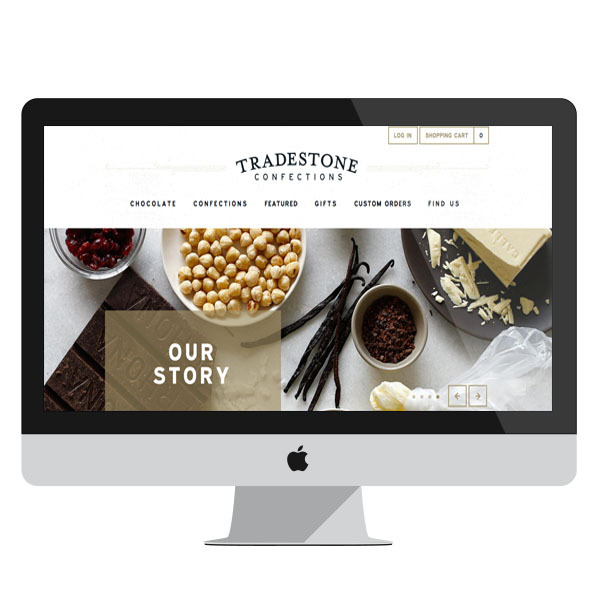 Tradestone Confections also makes connecting with the company easy, with access to the company's social media accounts available on the homepage. 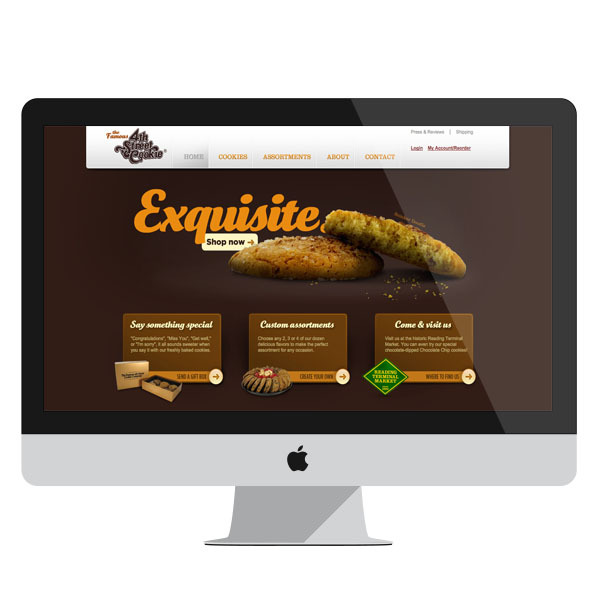 Famous Cookies offers a site that is very easy to use. The homepage displays drop down menus that display every product that is available; it is all about making the customer journey easier to get them quickly to the point where they can buy products. With a homepage that is enticing, this site offers high quality images and displays the products perfectly. 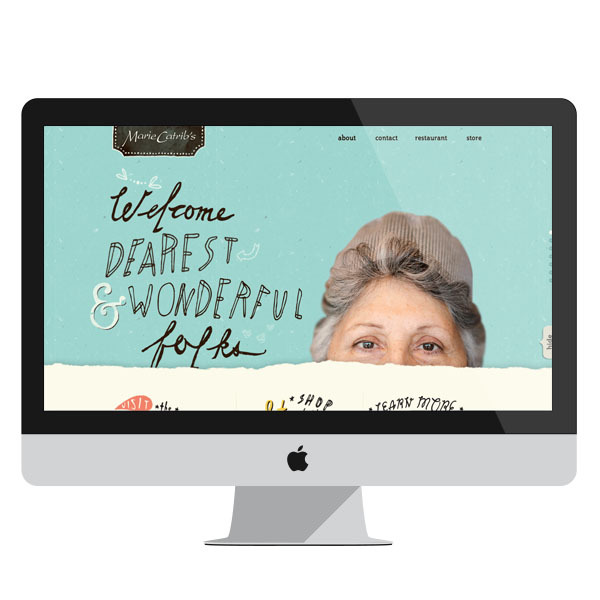 The typography on the site is fun and makes customers want to explore the site further than the homepage. This site offers a theme that is pleasing to the eye and exudes a sense of class, that customers will see reflected in the site's products. 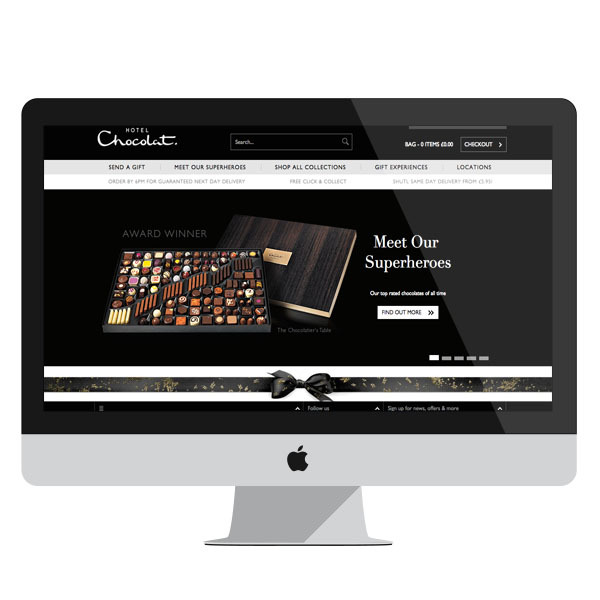 Hotel Chocolat is easy to navigate with the use of drop-down menus to make customers aware of what products the site has available. 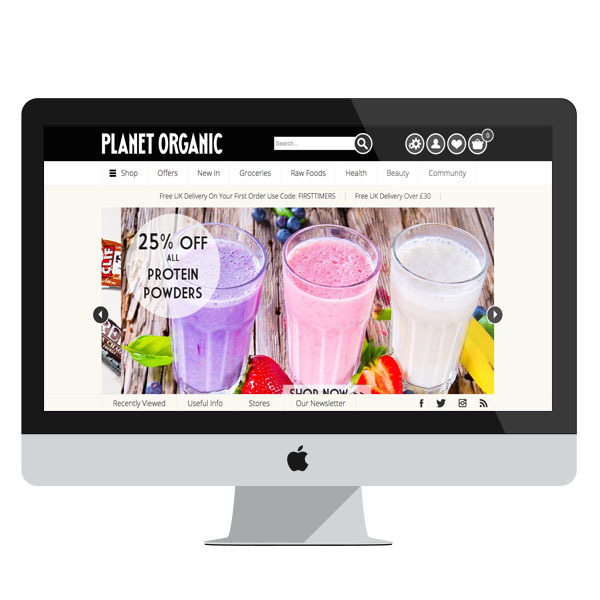 Planet Organic is a site that is bright and establishes a brand from the homepage alone. The homepage displays a variety of the products that the company has to offer, and also allows for access to the company's social media sites. 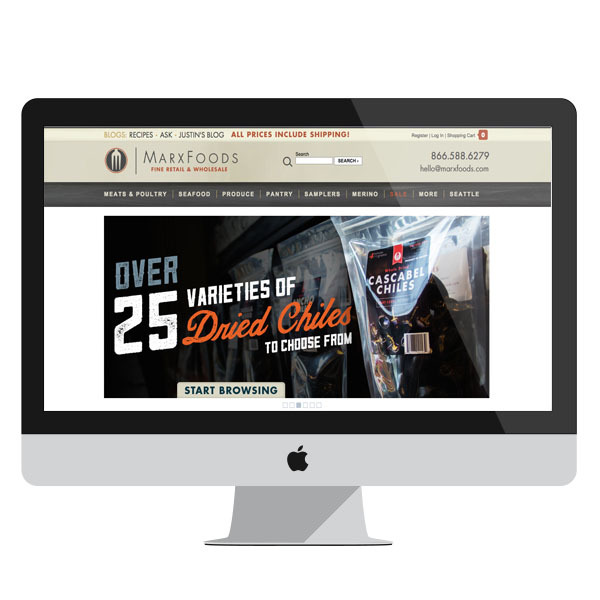 Marx Foods homepage has a slideshow that displays the variety of products available. The site also has drop-down menusÂ which make it easy to navigate around the site structure and gain quick access to the products. If you require any help or advice with building a new Shopify store, or would like to discuss how to maximise the value of your existing e-commerce site, please contact us here at Eastside Co and one of our experts will get in touch.